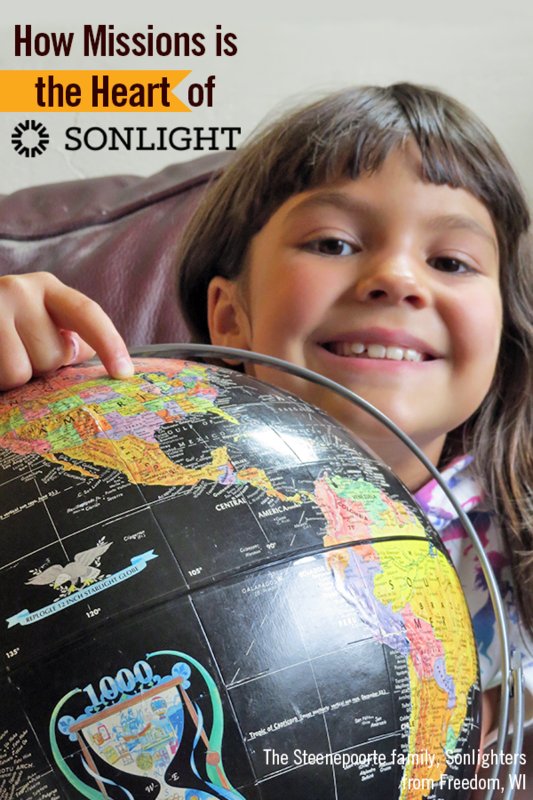 I read this article and wanted to share it with you: How Missions is the Heart of Sonlight https://blog.sonlight.com/missions-heart-sonlight.html. The U.S. Center for World Mission, now named Frontier Ventures, is an organization that raises awareness of the Great Commission, encouraging believers to spread the Good News of Jesus to the rest of the world. In the early 90’s, the USCWM put out a world map that shows where the American Church spent its money: 95% stayed in America. 4.5% went to places that had already been evangelized. And a half percent went to the unevangelized world. The percentage of money going to the unreached people of the world was, and is still, shocking low. We as the Church could be doing much better. About the same time, missionaries—those who had been called by God, who had spent months raising support, who had worked to learn another language, and who had survived the pain of culture shock—were leaving the field for two primary reasons. The first was squabbles within the team. You can imagine how challenging it might be to live in close proximity with perhaps the only other English speakers in your city, people you might not naturally mesh well with. How many chances for hurt feelings might there be? 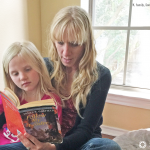 The second reason people left the mission field was because of their need to educate their children. At that time, missionaries had two options once their children reached school age: they could either send their children to boarding school, or they could leave the mission field so their children could go to school back home. Sarita realized she couldn’t do much about squabbles on a team. But she could do something about children’s education. 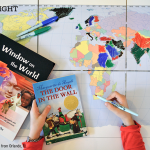 She put together a quality homeschool program with everything the students would need and shipped these supplies to missionaries on the field. She hoped that the missionaries would be able to continue to minister where they were called. Even if it was just one more year—that was one more year that they could share the Gospel, one more year to see God move and work. 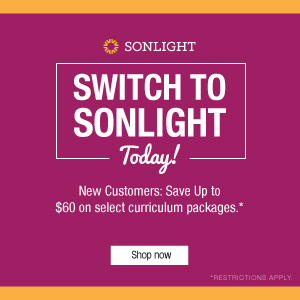 At Sonlight, we have a passion for spreading the good news of Jesus. 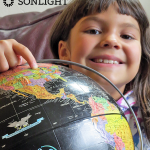 Missionary biographies, prayer guides, and an entire History / Bible / Literature program that focuses on non-western cultures (Sonlight F): Missions has always been part of the heartbeat of Sonlight. 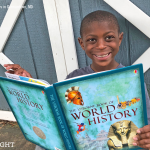 We want your children to be able to relate to people who are different from them, to know about their neighbors elsewhere on the planet. As a result of what you learn, your children will see people from other nations as real people. And beyond that, your children will have been taught about God’s heart for the peoples of the world. 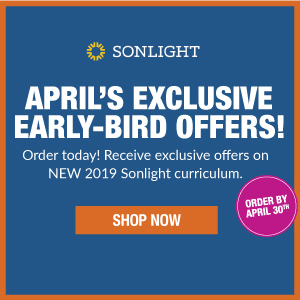 One of the reasons Sonlight spends so much time on the world beyond North America is because we want your family to be able to pray effectively. You can pray for people in China more easily if you have some idea of what it’s like to live in China or even some idea of where China is. 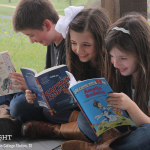 In programs B, C, D, and F, Sonlight includes books that help you pray for specific people groups and cultures. Your prayers are transformative. Here is an example. 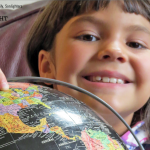 When Sonlight started in 1990, one of the elementary programs included an A to Z prayer guide, From Arapesh to Zuni, with 26 people groups who needed the Bible in their heart language. About a decade later, this book went out of print. God answered the prayers of thousands of families, and so many of those 26 peoples now had the Bible in their heart language, the book needed to be redone. 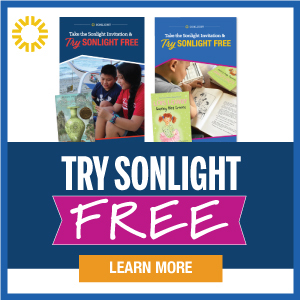 Then Sonlight carried a second A to Z prayer guide, From Akebu to Zapotec. And now that one, too, is out of print. 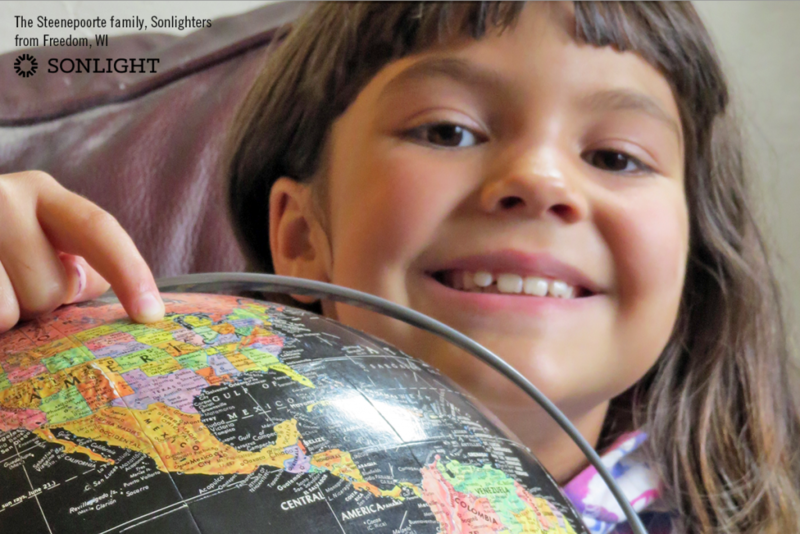 Today families studying Sonlight B read Around the World with Kate and Mack. We hope is that the publisher will need to redo that one, too, in a few years. Your family’s prayers make a difference. Every Sonlight program includes at least one missionary biography about a person who followed the call of Jesus to share the Gospel. These stories tell, in thrilling detail, how individuals and communities change when people come to Christ. You pray for people, and you read about people who have had their prayers answered. Inspiration and action, both. This is one of the best parts of Sonlight. We hope you’ll give it a try. 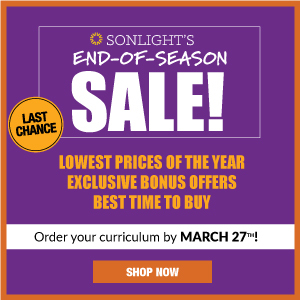 If you, too, have a heartbeat for missions and want to foster that passion in your family, go to SmoothCourse to explore your curriculum options.